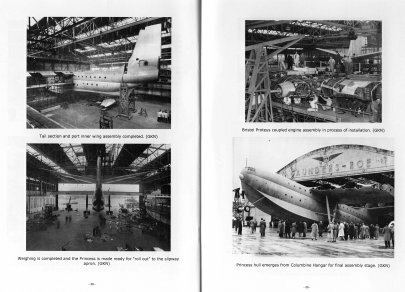 SEAWINGS is delighted add this superb volume by flying boat aficionado and respected author Bob Wealthy, describing in detail the design, development and subsequent short flying career of this magnificent craft. This book features detailed, well researched text and multiple clear black & white images on virtually every page turn, covering the design, manufacture and subsequent short flying career and much more. 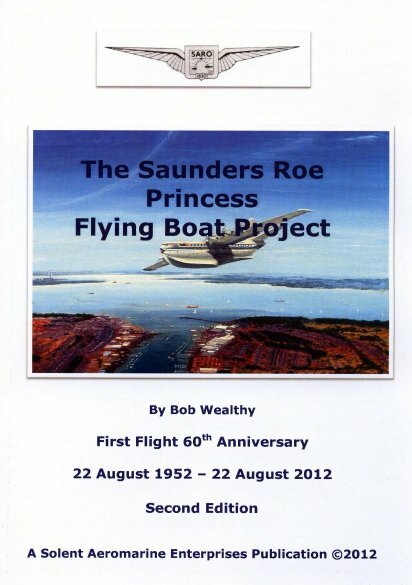 SEAWINGS say's..."Written by the acknowledged authoritive expert on the type - Bob Wealthy - this superbly illustrated private publication is a concise and detailed account of the trials and tribulations surrounding Saro's magnificent Princess flying boat. Once started, I found I couldn't put it down. 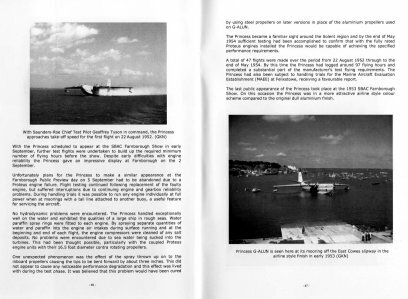 It's suitable for the enthusiast, historian and a scale modeler would find much useful information as well. A really good job that should really be a full-sized book volume".